Big dreams take time, and sometimes can feel overwhelming. Today's guest shares how we can achieve anything when we focus on it for fifteen minutes at a time. 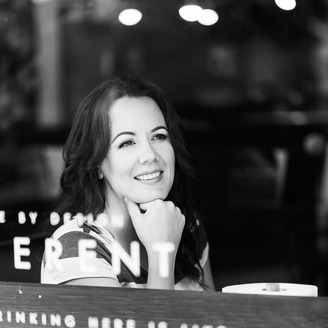 Kelsey Murphy is a career strategist, certified life coach and founder of Whiskey and Work. 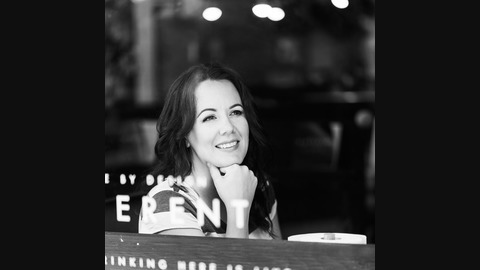 Previously the Advertising Director for Nintendo and Elizabeth Arden, she now works with people all over the world to help them create a more fulfilling career and life. Some of her clients include the management of Facebook, Apple and TOMS. She’s also a snowboarder, a dreamer and a fresh air addict, and her positivity is contagious.